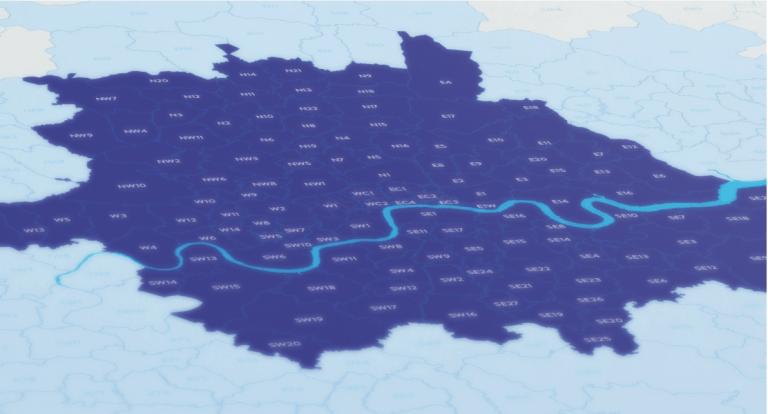 Our gas engineers provide boiler installations for domestic and non-domestic gas supplies. We can help no matter what the circumstances are. So whether you’re existing boiler has broken down and uneconomical to repair, or you’re planning to upgrade to a newer, more energy efficient appliance, we’re here to help. 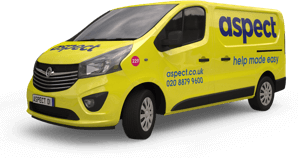 When you book Aspect for a new boiler installation you can count on getting the professional expertise you’re looking for. We’re independent and can install almost any type of domestic gas boiler. Despite this, we install far more Worcester Bosch, Vaillant and Ideal boilers than any other brands. Based on our experience we regard them as the most reliable domestic boilers to choose from. 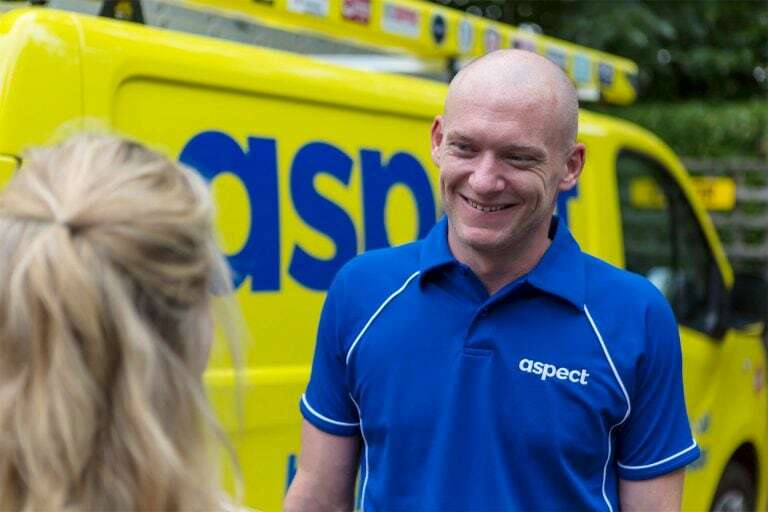 Aspect is part of the Worcester Accredited, Vaillant Advance and Ideal Recommended installer programs. When we install a boiler made by any of these leading manufacturers you benefit by getting an extended warranty period. Depending on the model, the warranty is automatically extended by between 2 to 5-years. When you’re choosing your new boiler we’ll let you know about options to increase the warranty even further. You’ll be provided with installation certificates to show the boiler has been installed correctly and have been fully tested. 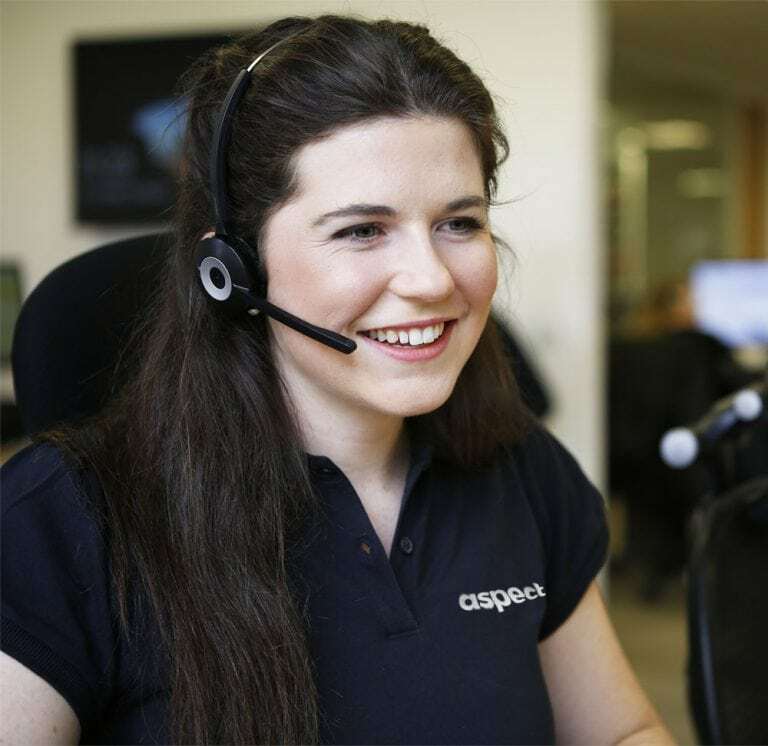 Our gas engineers will do everything they can to keep your boiler running trouble-free for years to come. 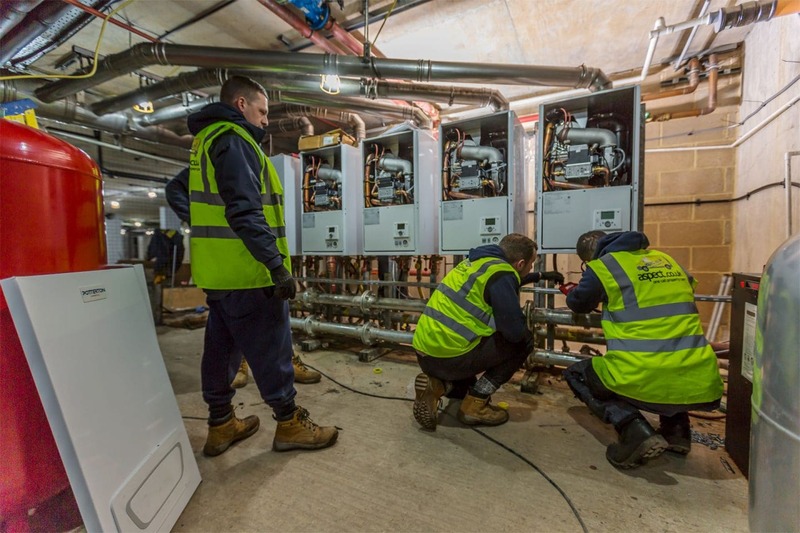 We have a large team of Gas Safe registered engineers able to install, service, and repair any type of gas boiler, on either a domestic or non-domestic systems. If you’re thinking about installing a new gas boiler, talk with one of our estimators. You’ll get impartial advice and a no-obligation fixed price quote free of charge.